Ron Carlson, an experienced real estate investor and general contractor, will host the tool belt session at the April 9th DFW Investors monthly meeting. This free session is just part of the three free sessions that are included at every monthly DFW Investors meeting along side free food and an open bar! The tool belt session starts at 7:00 PM sharp! What will you learn from Ron? Have you ever wondered about the right process on how to remodel a home? Most investors do not know that if you remodel a property in the wrong order that both time and expenses will increase. This class is designed for investors who want to be more efficient while managing a rehab. You will learn what you should fix before you put that new roof on! Should you fix the interior first or the exterior first? Ron will be revealing some tips to working with the city or keeping the city from giving you a hard time will fixing your property. Are you pulling the right permits? Do you even know what permits to pull? As a BONUS there will be a teaching on the remodeling of Historic Homes. What should you look for when you are looking to buy a Historic House? Do you know the additional expenses of purchasing a Historic House? 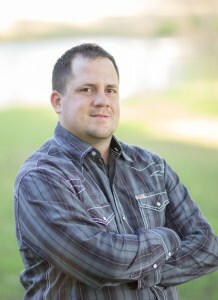 Ron Carlson is the owner of Renovation Gurus, a turnkey solution for investors. As an investor himself he will be teaching this class from both the eyes of a Contractor and an Investor. The founders of Renovation Gurus grew tired of contractors over pricing construction materials and not completing quality work in a timely manner. So, with over a decade of experience in home remodeling and investment real estate, they felt it time to bring all their resources together and open it to the public. Renovation Gurus was founded to challenge the current “status quo” of other home remodeling companies. How? By offering a more affordable option for home owners to receive the highest quality of both property renovations and customer service. 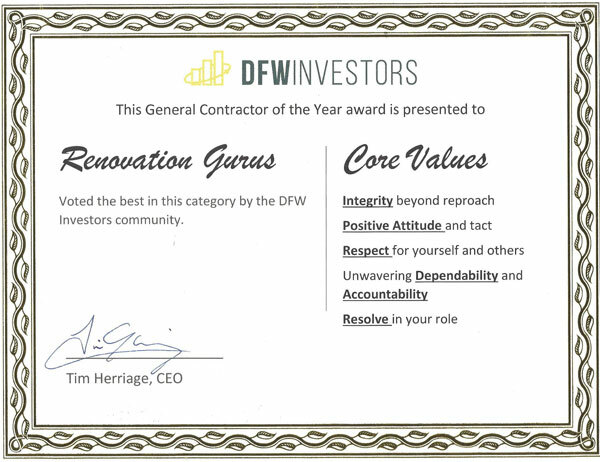 So whether it is your personal home or investment property, let us here at Renovation Gurus bring our years of experience and discounts to help deliver an unbelievable finished product!